Dehydration is one of the oldest methods of preserving food. This is a rather primitive food preparation where heat from the sun or fire is used to eliminate moisture in the food. Moisture in food can trigger bacterial growth, causing spoilage. When moisture is removed, nutrients are retained while minimizing spoilage. As long as the dried food is kept well, it can remain edible almost forever. 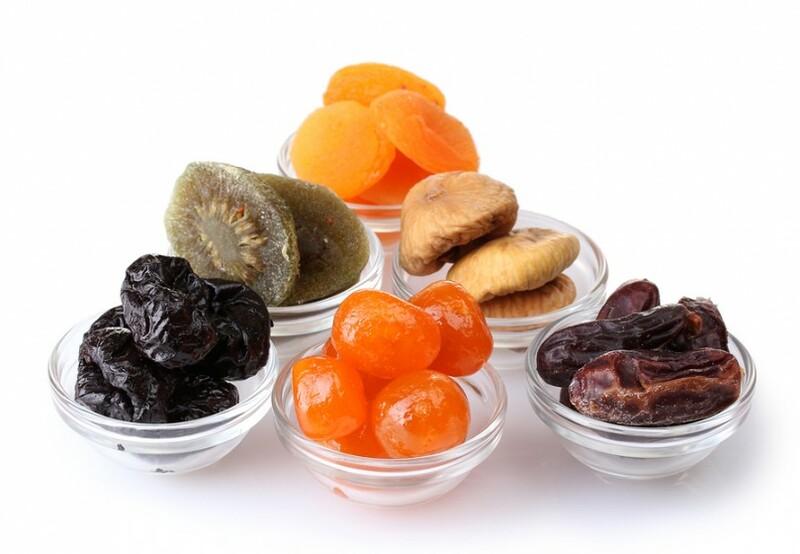 Any type of food can be dehydrated, including fruits, vegetables, and herbs. Unlike canning or other food preservation methods, drying foods cost almost nothing. You can also store dried foods in smaller spaces as opposed to canned or frozen foods. For example, a twenty pounds of canned tomatoes will fill out eleven one-quart jars. The same amount of dried tomatoes can fill out a single quart jar. Sun drying is the oldest type of food dehydration method. The entire process seems simple, but temperatures have to be ideal to dry foods. Essentially, you need at least 3 or 4 days of sunny days and at least 100 degrees temperature to dehydrate foods thoroughly. This is the most common of all drying methods. However, it’s not as energy efficient as sun drying. Also, the food won’t be as flavorful because the drying process is very quick. To dry foods using an oven, the temperature should be below 200 degrees Fahrenhenit. As you dry the foods, you have to keep the oven door open to increase air circulation. Otherwise, the heat could ruin the food. This is the most ideal of all dehydrating methods. An electric dehydrator will eliminate moisture in food efficiently without affecting its taste. That’s because the unit generates an even, low temperature. The heat will not affect the nutrients of the food as well. Usually, the unit comes with temperature setting. You just turn it on, program the heat setting and leave the food to dry. Sun drying takes longer but requires very little effort. Just get several tables or any flat surface and set it outside. Using a cookie sheet or aluminum foil, lay out the edibles you have to dry on the table. Cover the edibles with cheesecloth to protect it from the elements. Leave the food to dry for at least 3 days or more. If you’re drying your food using an oven, just clean the food you have to dry and preheat the oven to under 200 degrees Fahrenheit. Then, get a baking pan and line it with waxed baking sheet. Lay the food you need to dry and pop it in the oven. Do not close the oven door or you will cook the food instead of drying it. The length of time needed to dry the food will depend on the types of food to dry and the thickness of the slices. For instance, sliced apples and berries take about 10 hours to dry at 135 degrees. Sliced tomatoes take around 8 hours to dry at 200 degrees. Clean the food you need to dehydrate. Then, get a baking pan and add a baking sheet or aluminum foil. Lay out the edibles to dry. Pop it into the dehydrator then choose the right temperature. Again, the length of time it takes to dry foods and the temperature will depend on the thickness of the slices and the types of food to dehydrate.